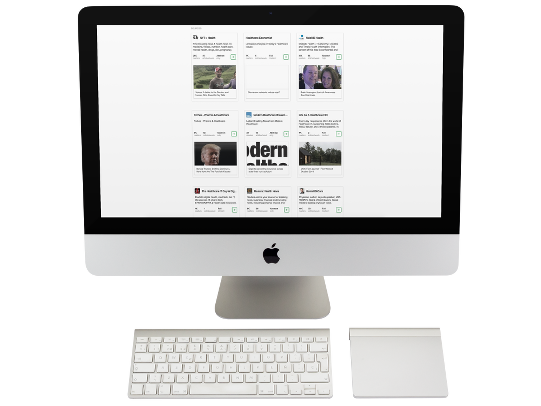 Publish educational and promotional posts on major social networks. Publish consistently and professionally without having to remember or spend time. Build a mix of educational and promotional messages that engage patients. Practice consultant create posts and visuals then publishes to networks. 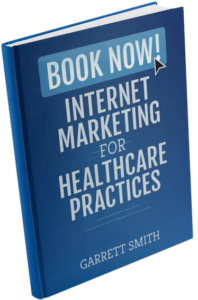 Facilitate and Promote practice information from trusted resources that your patients find valuable. 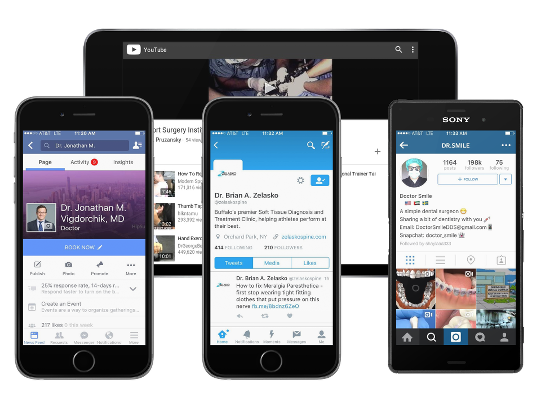 Curated medical trends and seasonal medical news promoted on social media ensure that conversation is more than just about you. Timely Social messages are posted and presented in an interesting manner daily. 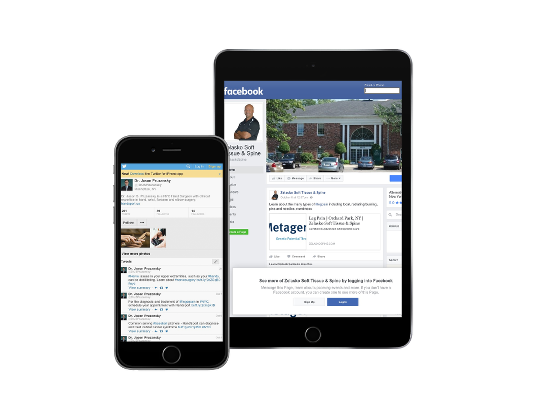 Meaningful posts coordinated throughout the day ensure your practice reaches the largest audience possible. 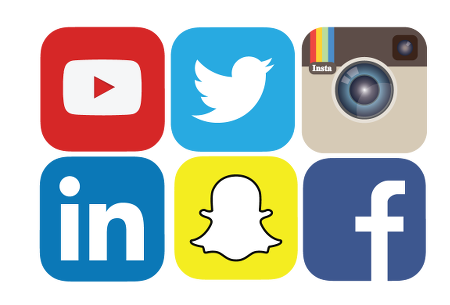 Platform reporting shows which social postings are most popular with patients. 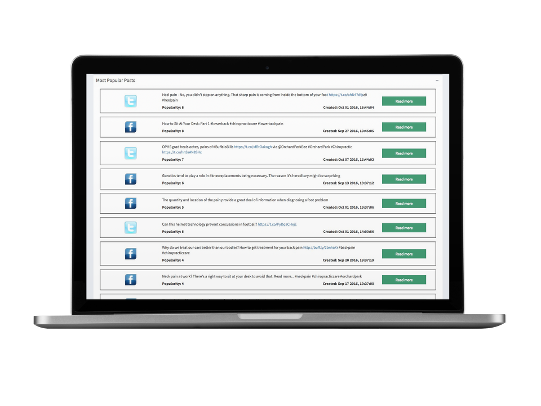 Practice consultants adapt future social postings based on results and relevance gleaned from monthly analysis and feedback.